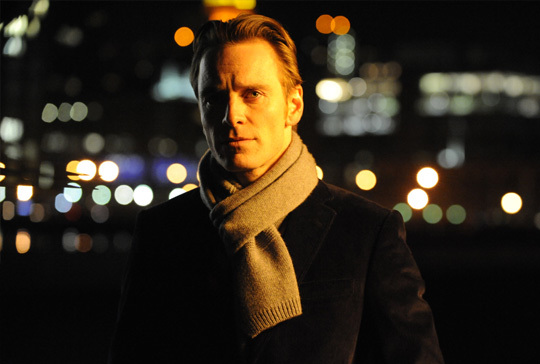 Brandon (Michael Fassbender) is a young successful thirty-something living comfortably in his apartment in New York. As a distraction from day-to-day cubicle life, he seduces women, juggling a string of doomed romances and one-night stands. 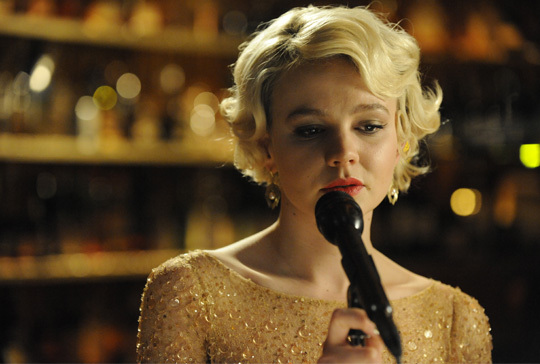 The tightly controlled rhythm of Brandon’s life begins to collapse, however, when his wayward, unruly sister Sissy (Carey Mulligan) arrives for an unannounced visit. 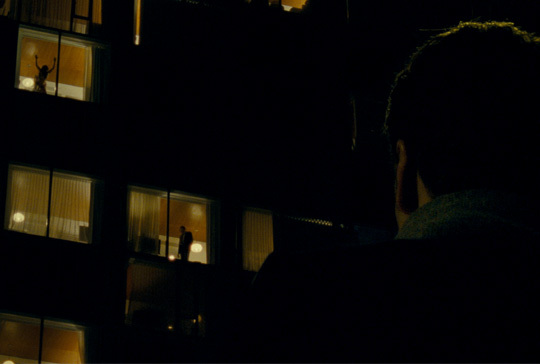 her disruptive presence in his life propels Brandon further into New York’s dark underbelly as he tries to escape her need for connection and the memories she stands for.